Swan One Design is the unparalleled new project of Nautor’s Swan. 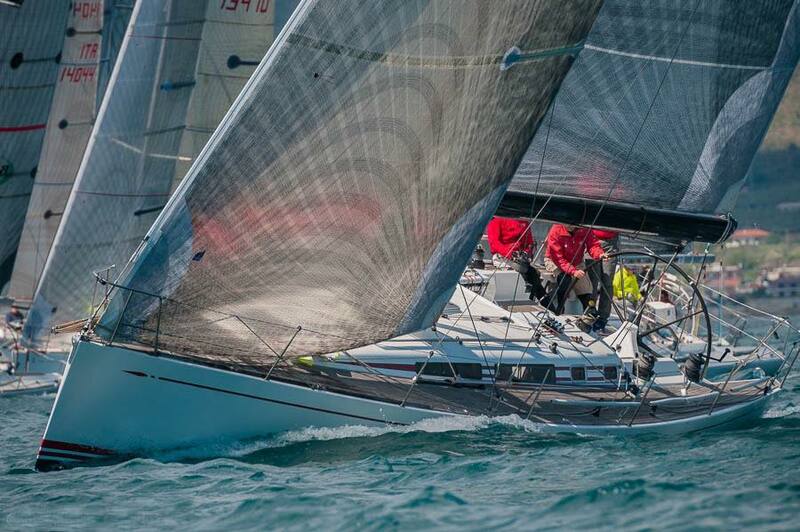 It covers the 3 existing classes (ClubSwan 42, Swan 45 and ClubSwan 50) and all future classes, ensuring continuity for The Nations Trophy by organising racing circuits limited to Swan One Design classes.  After a successful first year, locations and dates have been unveiled for the 2019 The Nations Trophy Mediterranean League. The second event of the year is being held in Scarlino, hosted by Club Nautico Scarlino. We have racing charter options available, so contact us now if you want to take part in any of the exciting Swan events!